Whilst night-snorkelling, there’s parrot fish, lobster and Hawksbills out on the reef, and back on dry land we have another turtle nest discovered on the beach. Finally whilst out on safari, there’s not only a pod of Pilot Whales but also a very rare sighting of Sperm whales! 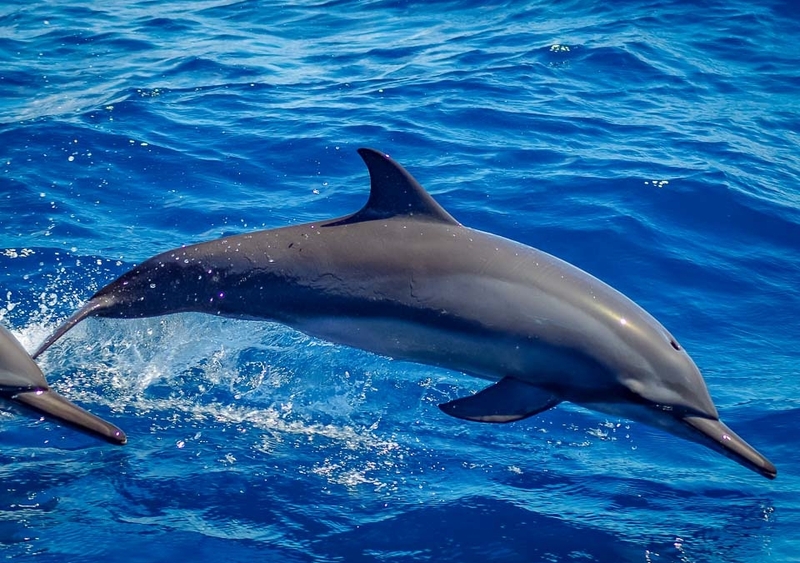 Saphire has settled in to her new life as a marine biologist, and in month 2 she’s been busy leading our guest excursions and snorkel safaris. 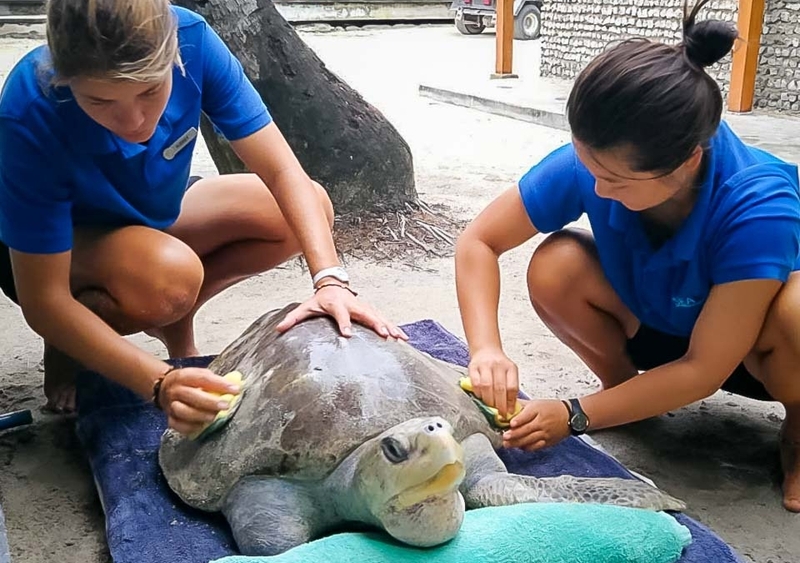 It’s a busy time in our turtle rescue centre, with some happy and some sad news this month. 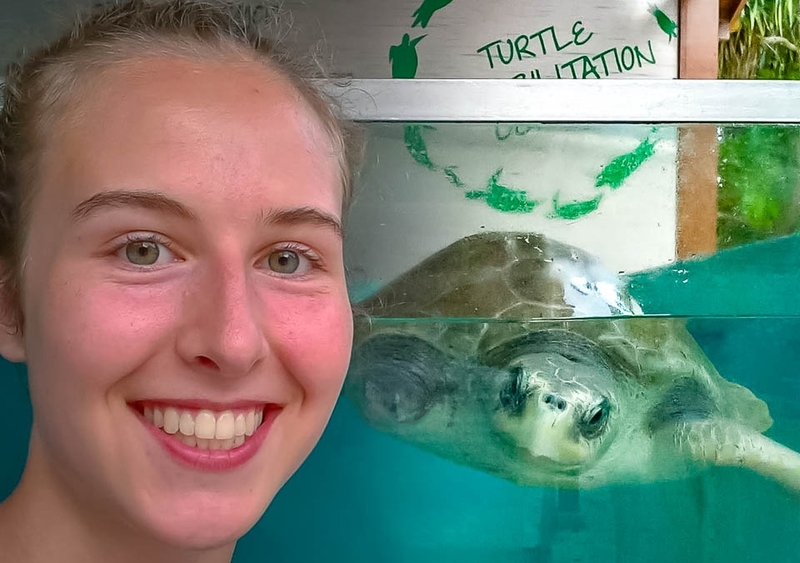 Meet Léa, who joined us from France for her marine biology internship. 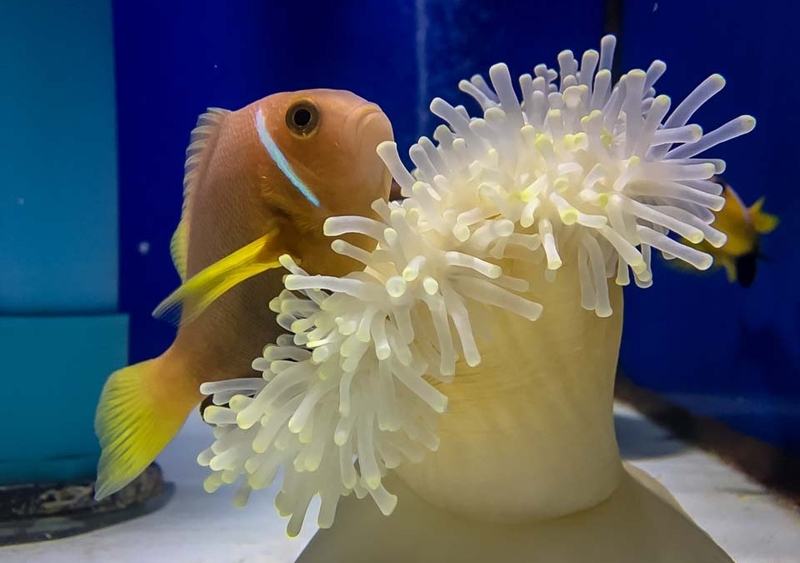 She was soon helping to care for our turtle rescue patients, and learning about the Clownfish breeding programme. Léa then took a closer look at our Reefscapers project, to study coral fragments down the microscope. Hello! 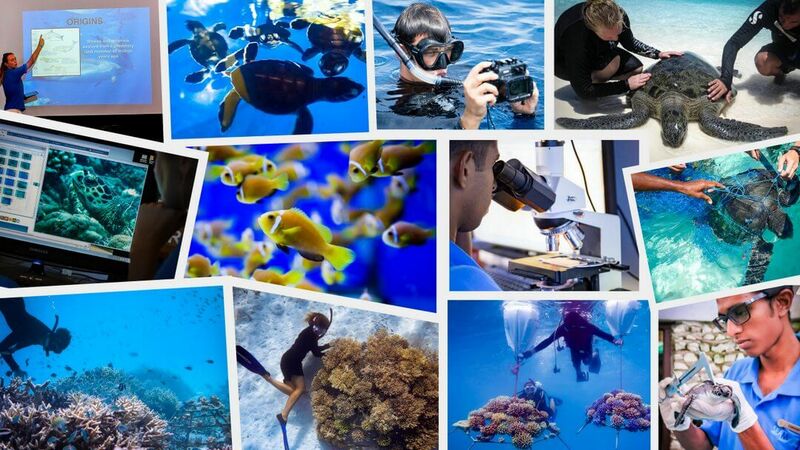 My name is Saphire and I’m interning at the Marine Discovery Centre in Landaa Giraavaru. 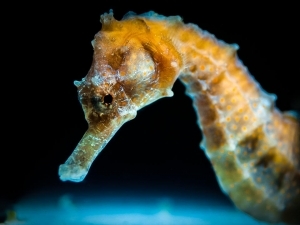 I’m 25 years old and recently graduated from my Master’s degree in Marine Environmental Management from the University of York (UK). 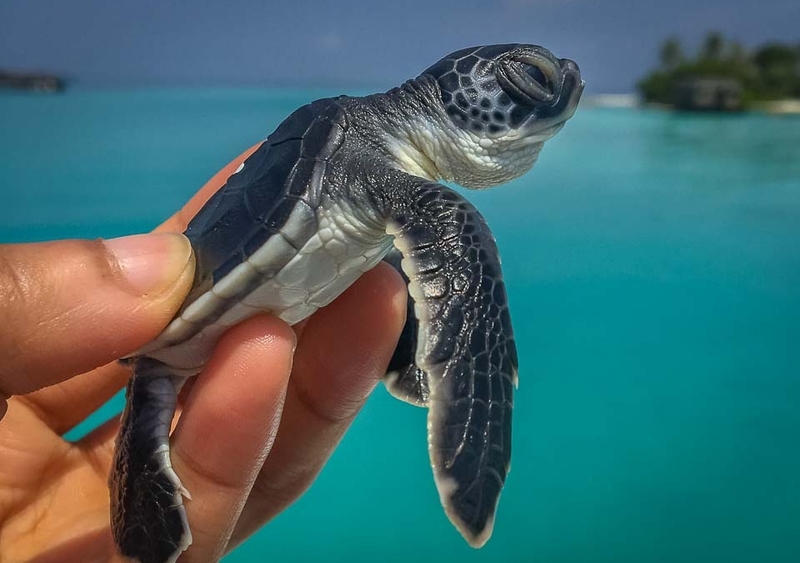 I’ve been in the Maldives for 1 month now, and I’m having a fantastic time learning about turtle care, the Fish Lab and the Reefscapers coral frames. Hello again! 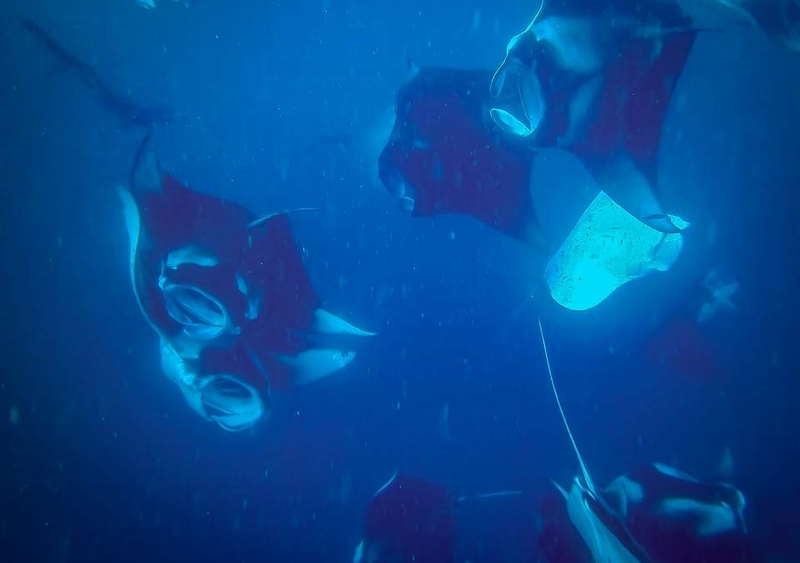 I have many exciting stories to share from this last month in the Maldives. 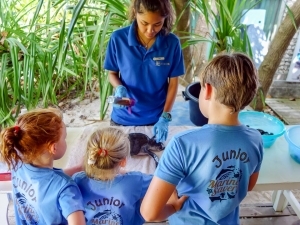 This month, Tori welcomes injured rescue turtles to our Rehabilitation Centre, and learns some new coral propagation techniques for our Reefscapers frames. 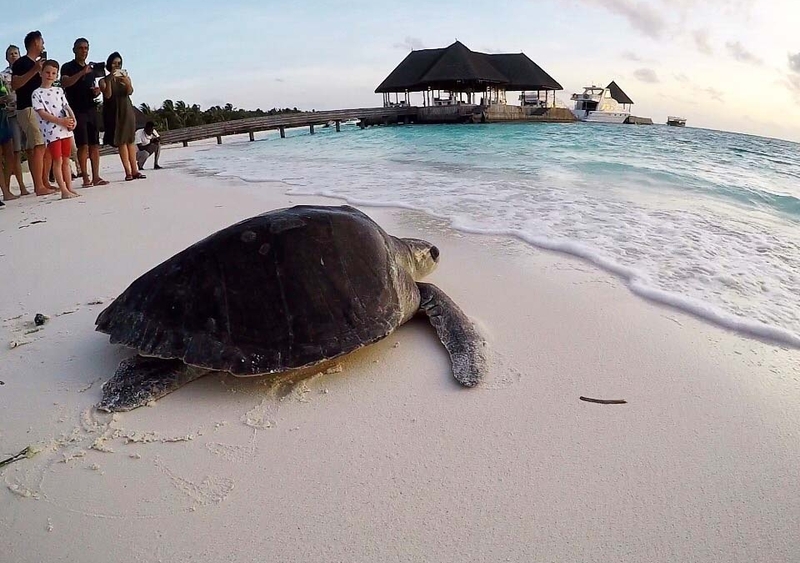 Another month has flown by at Kuda Huraa, and it’s been one of new experiences and wonderful surprises for Tori. 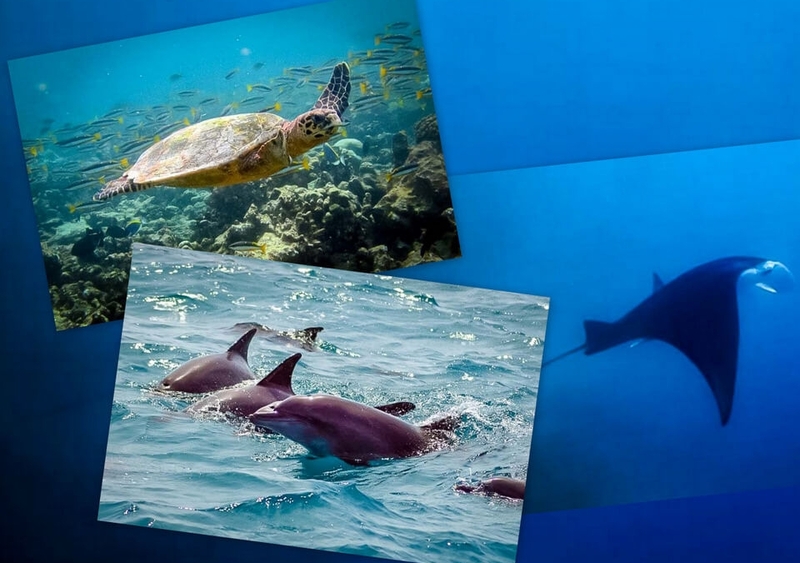 Spend more time with our intern Tori, as she ventures out on Dolphin Safari to see the Spinners in action. She’s also been welcoming some tiny turtle hatchlings to our care & rehabilitation programme, before waving a «Bon Voyage» to Stevie, our 25kg rescue Olive Ridley, equipped with her very own satellite tag! 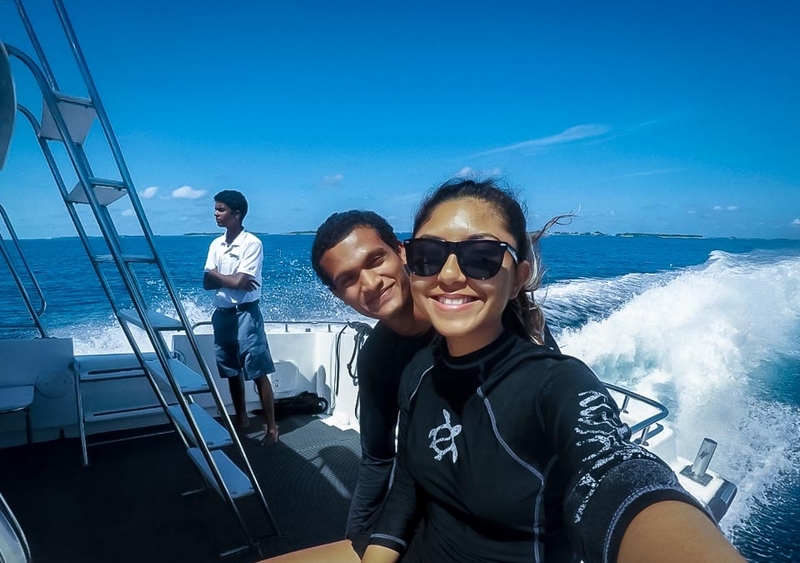 Meet Tiana, our latest marine biology intern at Landaa Giraavaru who joins us from Hong Kong. 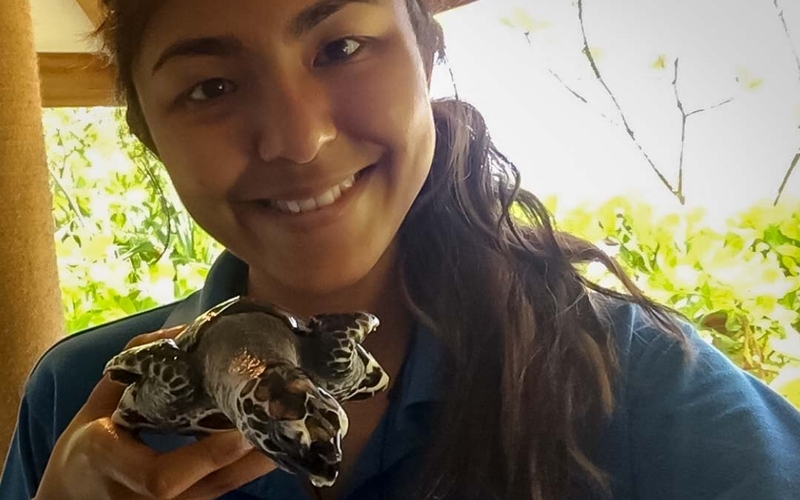 It’s not long before she’s leading our Turtle Safari snorkel trips, and helping Monty with Reefscapers coral propagation and monitoring our frames out in the lagoon. 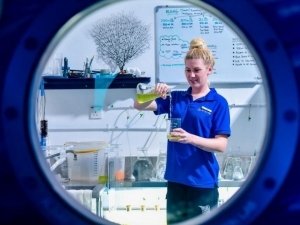 Meet Tori, who’s come all the way from Down Under to start her internship with us here at Marine Savers. 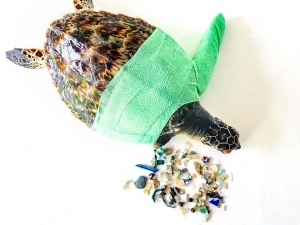 It doesn’t take long before she’s helping out with our rescue turtle patients, and seeing first-hand the damage that drifting ghost fishing nets can cause.